Warcraft III: Reforged is a complete reimagining of a real-time strategy classic. Experience the epic origin stories of Warcraft, now more stunning and evocative than ever before. 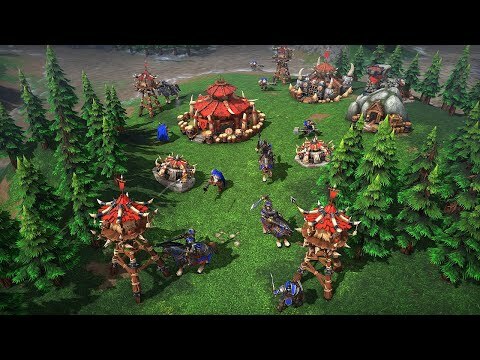 The upcoming Warcraft III: Reforged Mac and PC release date is 2019 in the US and the UK. Notify me when Warcraft III: Reforged is available.